11 yd. 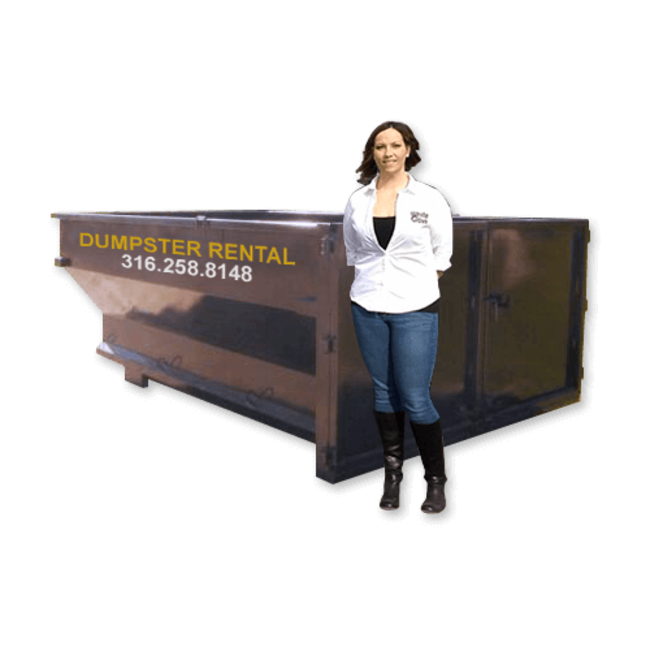 dumpsters measure 12'L*7'W*4'H. All of our driveway dumpsters have doors on the back that open completely and hook on the sides for easy loading. 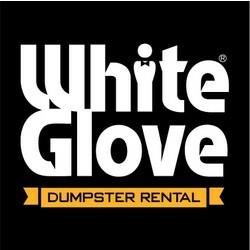 *4 day rentals: Monday deliveries are picked up Friday, Tuesday deliveries are picked up Saturday, Wednesday &Thursday deliveries are picked up Monday, and Friday deliveries are picked up Tuesday.